I'm always a big fan of online stores - I love the fact that they carry niche, indie brands that I wouldn't be able to get by going into a department store, and that I can get my beauty fix from any part of the world online. Recently, I came to know about Argly Duckling, which is just one such online retail store. Argly Duckling's products are very carefully curated. There are lots of very niche, targeted products that are known brands in their specialized niche. The founder of Argly Duckling actually worked in the beauty industry before setting up the store, so these are definitely products picked by someone in the know. Let me walk you through some of their key offerings. 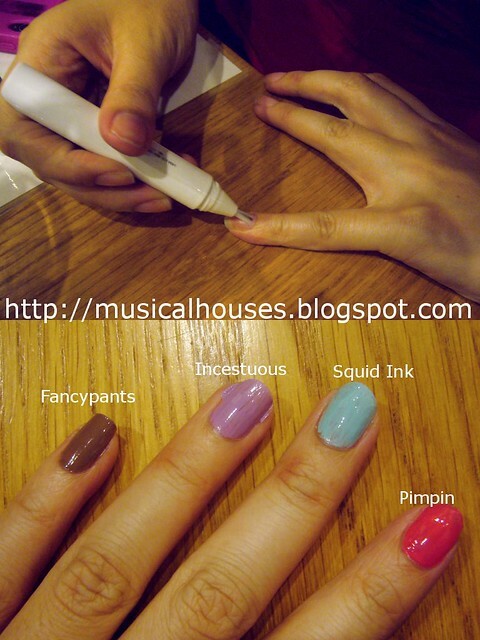 First up among them is nail polish! 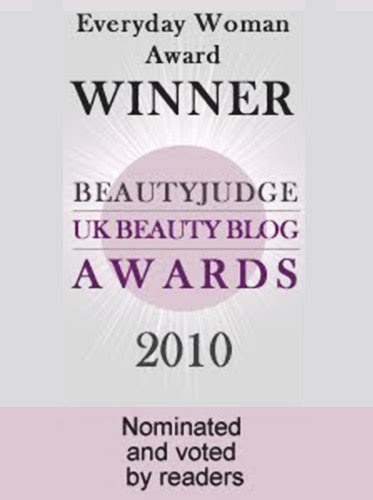 Argly Duckling carries Butter London, which will need no introduction to all the nail polish fanatics out there. 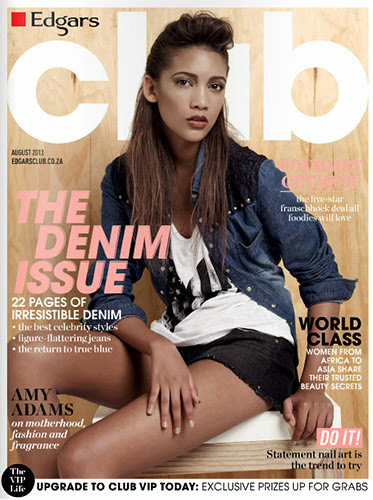 The brand (which, by the way, is actually based in LA despite the quirky British-themed names) is 3-Free, too. Other than Butter London, Argly Duckling also carries nail wraps, which are quite the trend now. 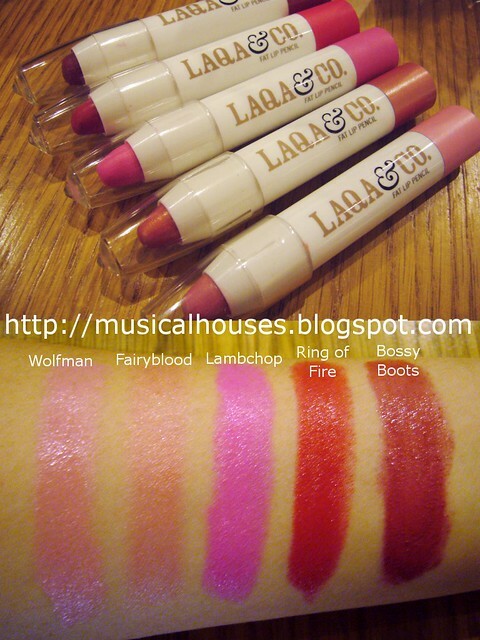 I also swatches the Laqa and Co. Fat Lip Pencils, since you know I'm all about the swatches. The best-selling colour of the lot is Lambchop, which is a bright pink that's very bright, but not neon. Now for other non-nail-related products. There include the famous Blinc Tubing Mascara, a personal favourite of the founder's, which is waterproof, but easily removed with warm water. 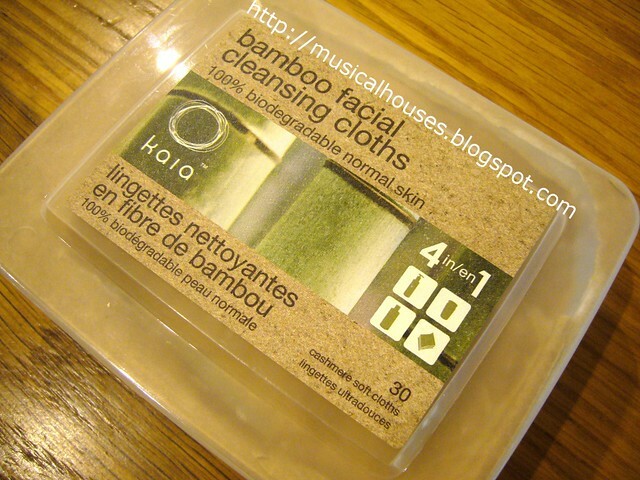 There's also Kaia's Bamboo Cleansing Wipes, which are really a beauty insider's pick, because Kaia is famous for its Bamboo Cleansing Wipes - in fact, the brand only sells these Bamboo Cleansing Wipes, and no other products. So you'd really have to be in the know to pick this one. One box has 30 sheets. 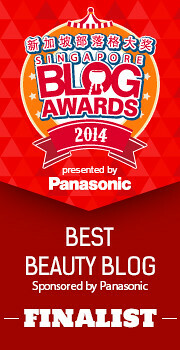 Lastly, skincare. Gosh, so many brands here, so I'll do a quick run-through. 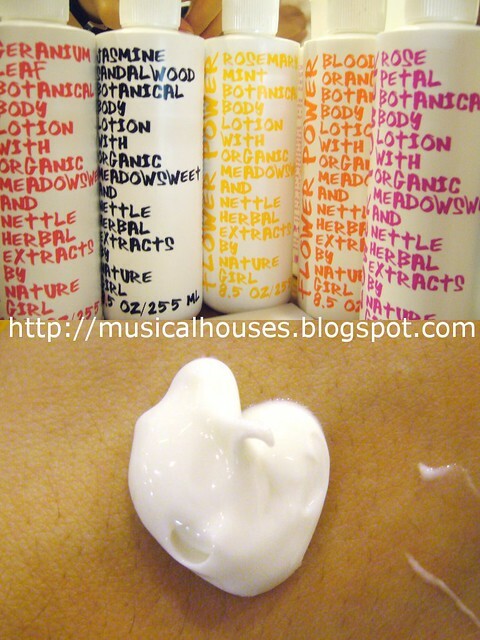 First up, there's the Flower Power line of body moisturizers, which comes in many complex and artisanal scents. They're a little thick in texture, but will absorb into the skin eventually. 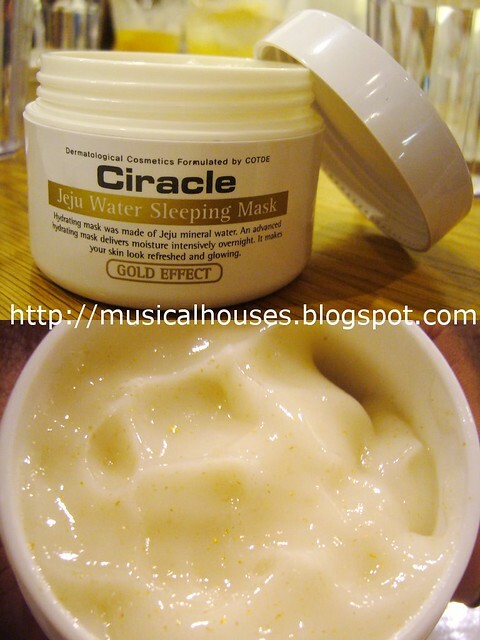 Then there's Korean skincare brand Ciracle, whose key product, the Jeju Water Sleeping Mask, is like the famed Laneige Sleeping Pack. 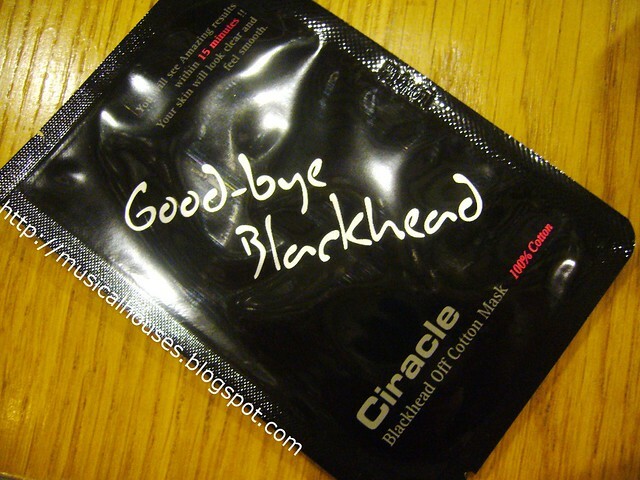 Another really highly-acclaimed product is the Ciracle Goodbye Blackhead mask, for use in removing those pesky nose blackheads! 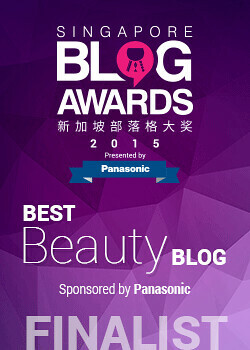 Other than Ciracle there's also Benta Berry, which is a French skincare line that recently launched in Singapore. And there's Pure Paw Paw Papaya Ointment, which isn't really a skincare product, but more of an ointment. It's a sticky clear balm which can be applied to small cuts and areas of irritated skin, much like a salve. Shipping is cheap, too. Delivery is $3, and orders of $50 and up get free delivery! Visit Argly Duckling at http://www.arglyduckling.com to shop.